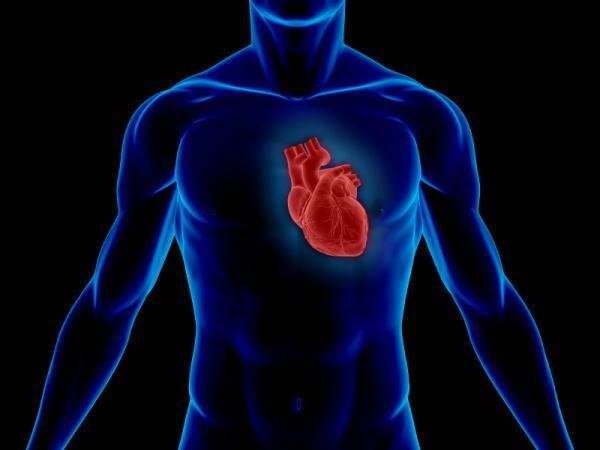 Less than 10 percent of people surveyed met five or more criteria for heart health. Even more disturbing, blacks had 82 percent lower odds than whites of meeting five ore more criteria. "This tells us that the current prevalence of heart health is extremely low, and that we have a great challenge ahead of us to attain the AHA's aim of a 20 percent improvement in cardiovascular health rates by 2020," says Steven Reis, associate vice chancellor for clinical research at the University of Pittsburgh. "Many of our study participants were overweight or obese, and that likely had a powerful influence on the other behaviors and factors," he notes. "Our next step is to analyze additional data to confirm this and, based on the results, try to develop a multifaceted approach to improve health. That could include identifying predictors of success or failure at adhering to the guidelines."